Even though there aren’t many ADA consultants around (there is a void in the marketplace) many individuals have realized the significant amount of money in this area. ADA consulting isn’t all that easy — there’s a great deal of information to consider — but nonetheless, many are attracted to this area in order to make a quick dollar. The basic idea is that one ought to get a consultant who is experienced, who can provide references and isn’t a fly-by-night individual who just wants to make a quick buck. The moral to this story is that it takes a little work to find the right Consultant for you and your business. Ask questions, check references, call the Better Business Bureau and look for actual training and experience. Expect to pay a reasonable price for services, like to old saying goes; you get what you pay for. If you get services for nothing, then that is probably what they are worth. 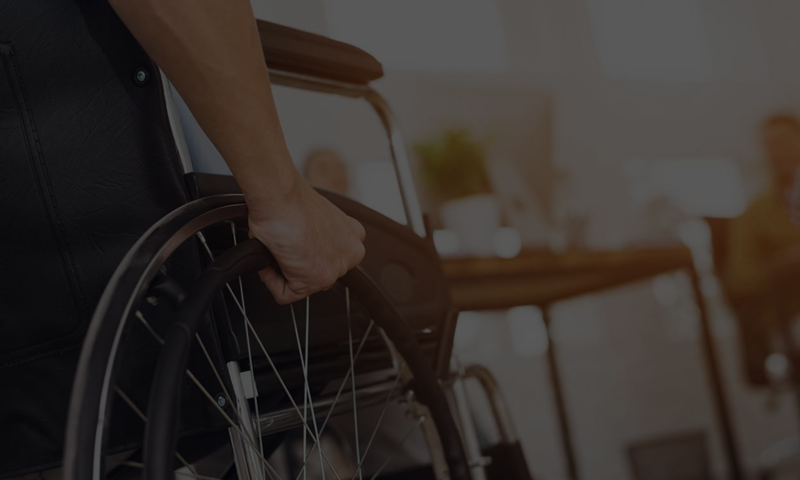 The cost of an audit, training or other ADA Consulting Service is FAR LESS than the legal fees, fines and bad press of failing to comply and receiving an ADA Violation. Make sure your consultant can fully meet your needs. Don’t pay for services that you don’t need or for several subcontractors to cover all of your compliance needs. Compliance with the Americans with Disabilities Act (ADA) doesn’t need to be painful, frightening, overly stressful, or be so expensive that it puts you out of business. But ADA Compliance does need to be done and a Qualified ADA Compliance Consultant can help! Overall, their conclusion is apt, chosing the WRONG consultant is much like doing work incorrectly, you pay for something that can get you further in violation. Any questions or concerns? help@accesssolutionllc.com or 866 982 3212.